Me again! 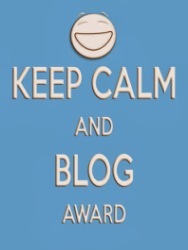 Yep – two bloggies in one day. This is a special blog though – it’s for Madi’s Spring Fling which is where we all share tales of our “firsts” – like a first date for instance WHICH (coincidentally) is what my blog is all about this morning. 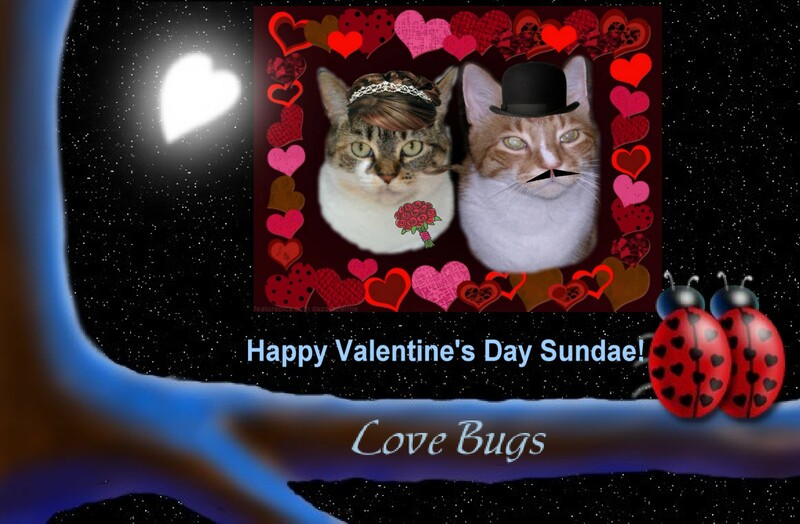 You see, my first date EVER was with the beautiful calico Sundae. 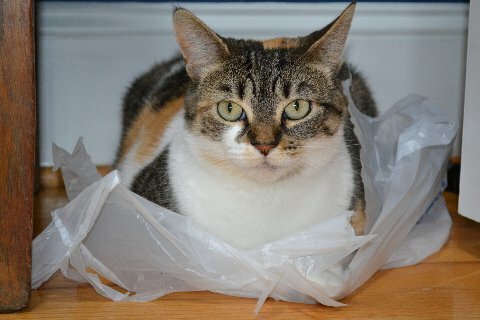 Sundae lives in Southern Virginia and I live in Northern Virginia so we’ve never actually MET in purrrrrson……we’ve conducted a long distance relationship. Sundae lives with one of my Mom’s bestest friends, Miss Dianna and while Miss Dianna and her husband have met and had lunch and fun with MY Mom and Dad, Sundae and I have never spent time together. Where did we go on our very first date? 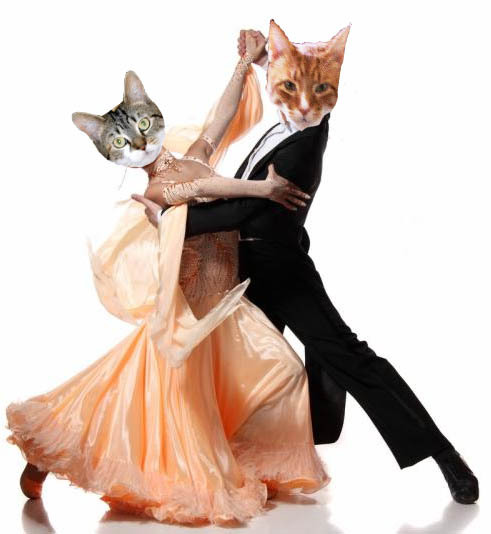 Why it was LAST year’s Valentine’s Dance that Mollie and Ranger hosted. 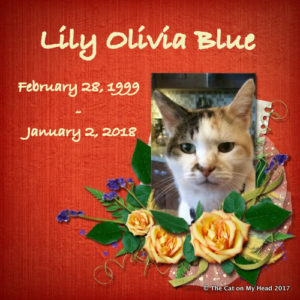 I was so nervous because even though I was 13 years old, I’d never taken a beautiful girl kitty out on the town or to a dance or even the MOVIES! EVER. Sundae is a lot younger than I am too – I didn’t know if I’d be too boring for her. 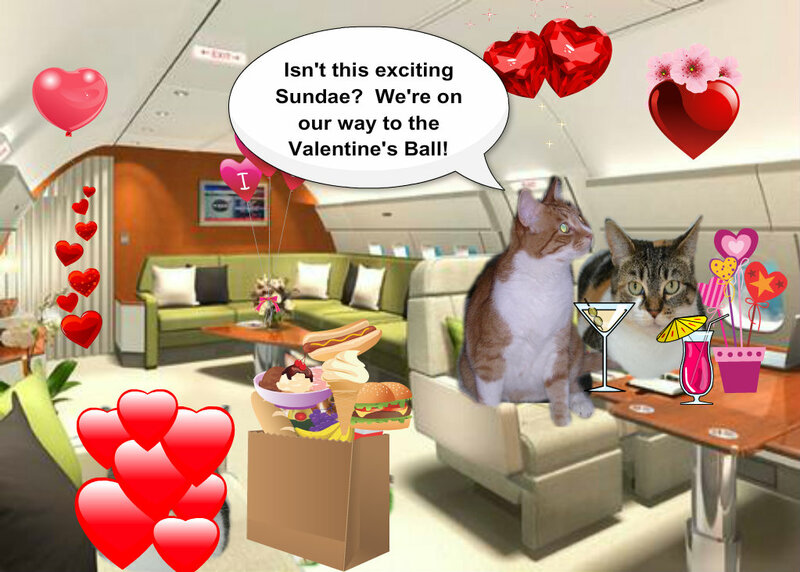 We flew to the party in a fancy jet………..
A nice relaxing drinkie, a bag of snacks, and my girlcatfriend Sundae – what more could a guy ask for?! 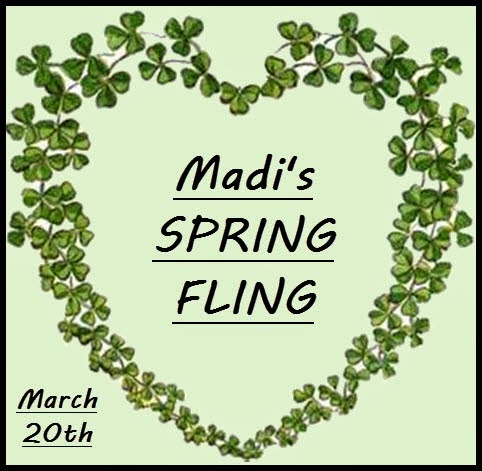 Make sure and visit Madi’s to join in the blog hop for Spring Fling or to follow the links and read more “FIRST” stories for Spring!! Where is this little bit of heaven on earth? It’s in the beautiful Siberia Valley which is part of Mt. Aspiring National Park in (ready for it?) NEW ZEALAND!!!!! It’s a rather remote spot and many people visiting the Valley arrive by helicopter OR it’s a several day hike on foot. Now I have a confession………………..when Mom found the photo she found it after googling “SIBERIA” – wanting it to be Siberia, Russia. Yep – she thought that would be a hoot………..well when this photo popped up did she investigate if it was indeed Siberia Russia??? 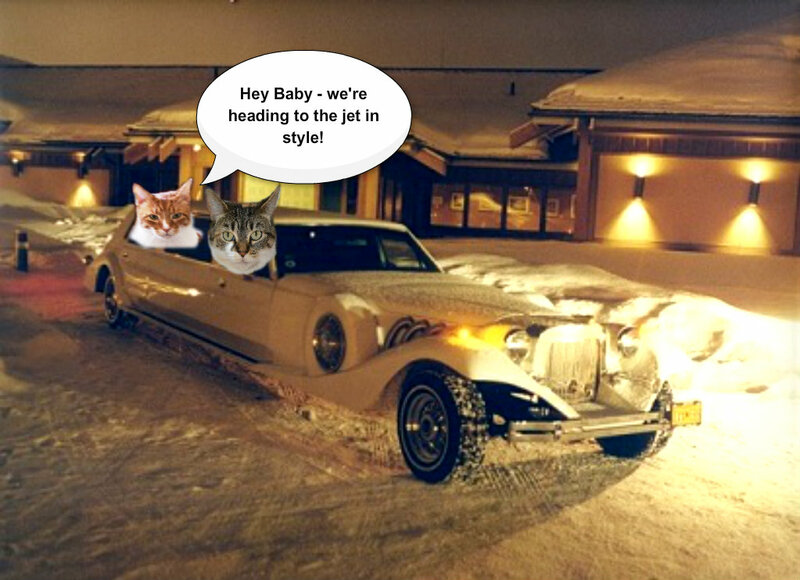 NO SHE DID NOT……..she ASSumed – and you know what that means. DANGER……..and we actually told one of my best buddies, Raz from Florida Furkids that he was RIGHT because he guessed Siberia Russia……..(probably after googling the same thing my Mom did…hahaha). 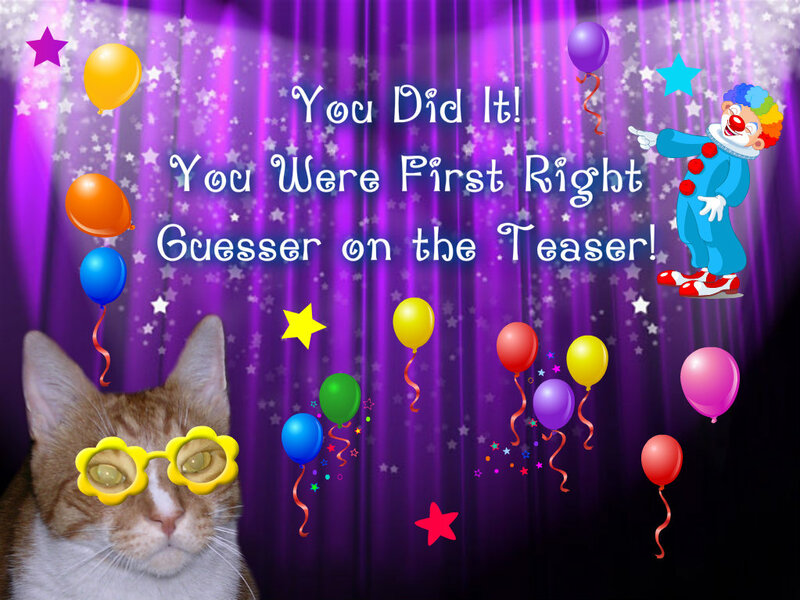 I felt just AWFUL because I sent him a message saying he would be getting the FIRST RIGHT GUESSER award today. 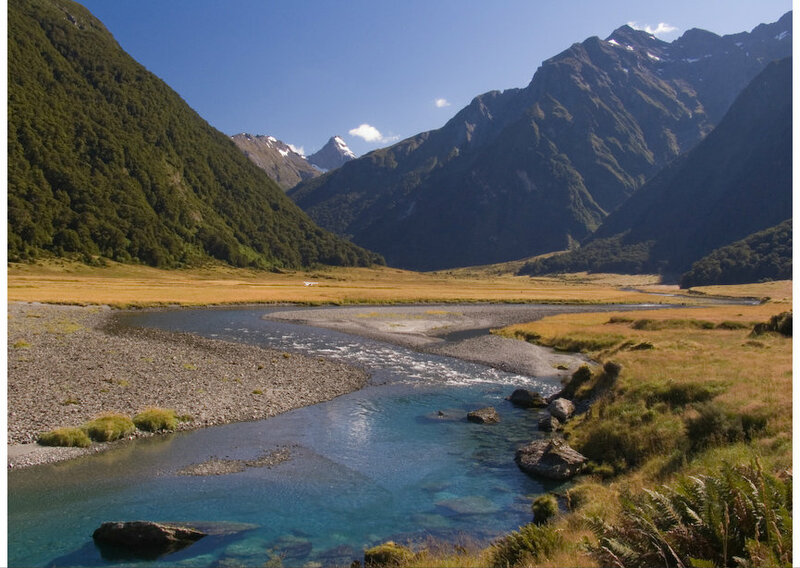 Mom and I were VERY red-faced when, after telling Raz that we needed to confirm that he was in fact right – we found out it was the Siberia Valley in New Zealand. That’s why I’m giving my pal Raz my apology AND this Honorable Mention! So who WAS the actual First Right Guesser? NOBODY………….no one guessed New Zealand………….so I’m afraid we all get this badge this week – including me!! 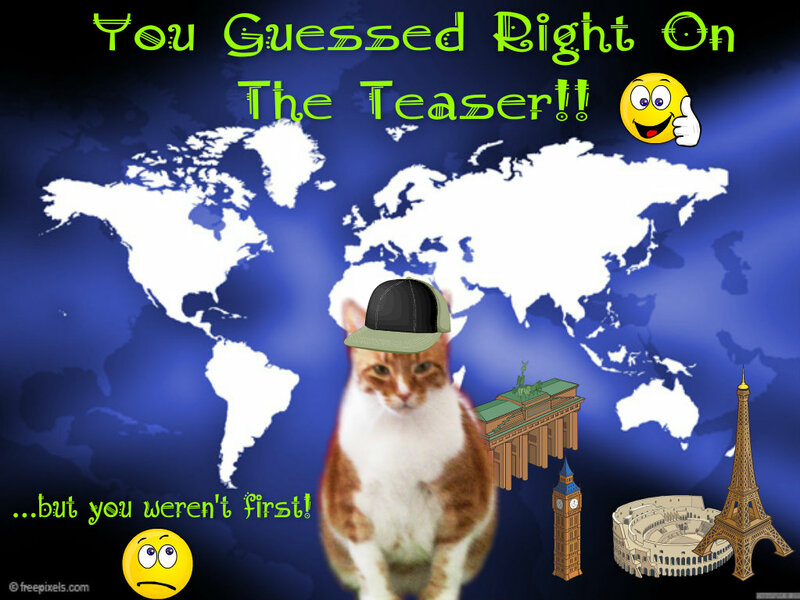 Thanks everybody for taking a guess…….I knew it was a tough teaser and it truly was. It was also a lot of fun – AND while many of you say you learn a lot about the world from my Teasers, this time I ALSO learned something about the world – there is definitely more than one SIBERIA!!!!! 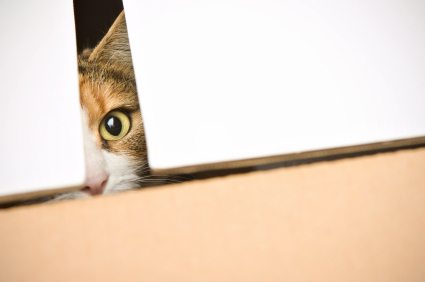 The other thing that’s going on today is – well – somewhat embarrassing but I’m pawticipating because once in a while I can be a wild and crazy guy……..what am I talking about? 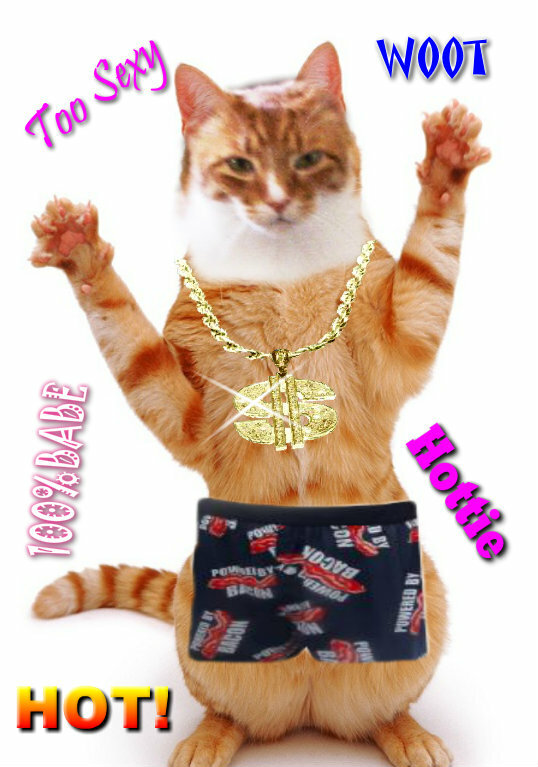 Why it’s Easy and Mollie’s blog hop today for “Show Us Your Undies”……….yes world – are you ready to see me in mine? Are you? Really? Sure about that? 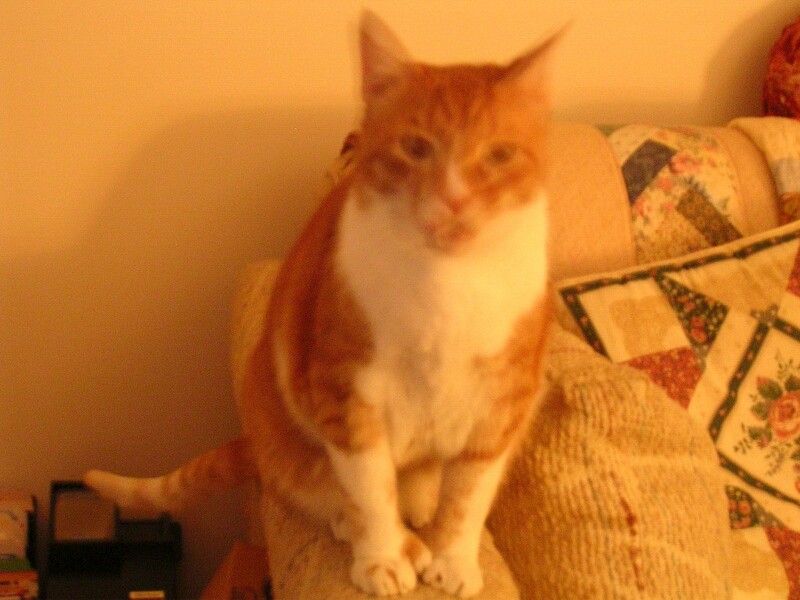 OK – here I am…….I bet you could have predicted BACON would be involved…….right? 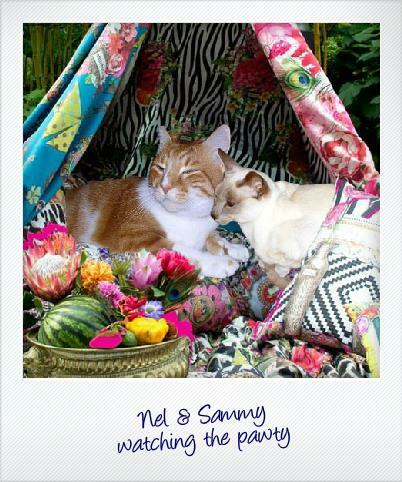 Make sure and visit Mollie AND Easy to see all the other bloggers pawticipating in this “naughty but nice” blog hop today! WOO HOO! Undies are always fun (unless they have big holes in them of course). Your Wacky Friend Sammy !! Happy Tuesday Everybody! 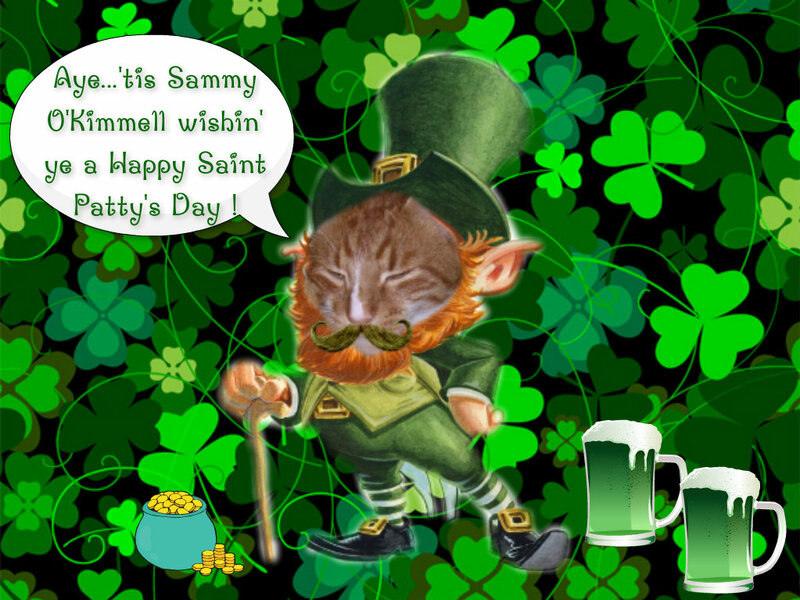 Hope you all had a happy Saint Patrick’s Day……….I went to parties all day long but from what I remember (tee hee) I had a very good time! However, now we must get down to serious business – the business of determining WHERE IN THE WORLD this photo was snapped. Yep – tell me where you think this is and if you’re the FIRST to guess it right – you’ll get one of my new awards WHICH you’ll see posted after this photo! Ready? Got your glasses, and computer screens cleaned off and ready to pop? Here you are…………. You have all day to agonize over the photo and send in your guesses but at the end of the day, there’s still ALWAYS only one “First Right Guesser” and that person gets this! Those of you who ALSO guess right but aren’t first, get this new gem! And of course all my buddies and pals and friends who haven’t got a clue where this is OR guess incorrectly – get this one! Everyone’s a WEEEEEEEENER! 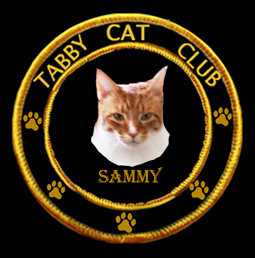 HAHAHA Tomorrow I’ll have the Teaser Tell All and give you the scoop on the photo and you’ll find out who wins what in the “Sammy’s Fabulous New Teaser Badge” department…..then you can display it on your blog if you wanna or “delete” it if you wanna but it’s YOURS anyway…………. Believe it or not (I’d rather NOT have to believe it but I do) we had about ten MORE inches of snow night before last. That’s right – TEN MORE INCHES…….we’d had some days in the sixties – had all the old snow GONE GONE GONE then whammo another storm. Everyone here is hoping it’s the LAST one. INCLUDING ME! I know I don’t have to tell you what TODAY is………….but just in case you’ve been living under a rock and need to know – here’s me in my outfit of the day to remind you! 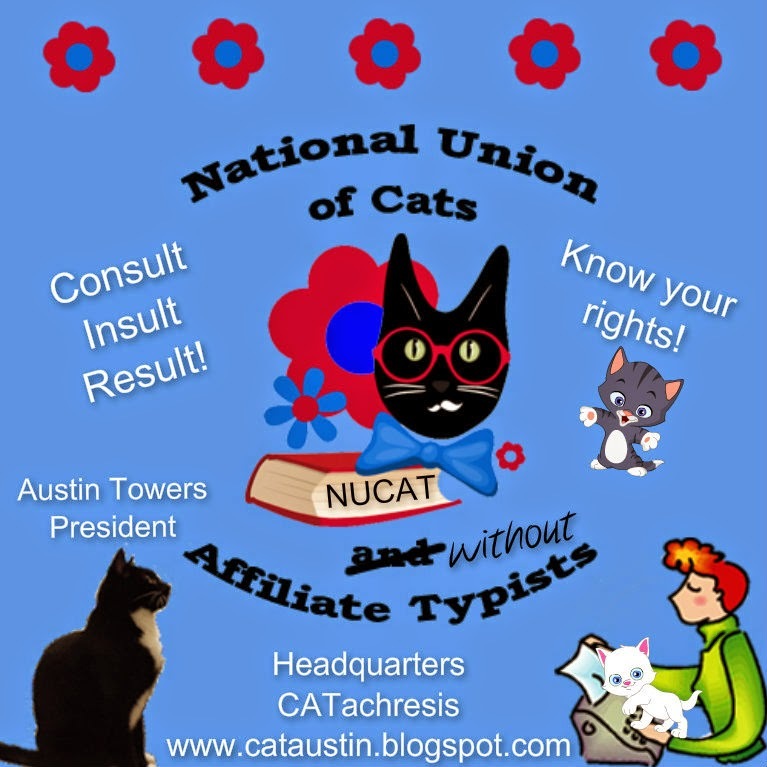 There are parties everywhere – The Tabby Cat Club is having one, Cat Scouts is having one and I know many of the blogs you and I follow will have them too. 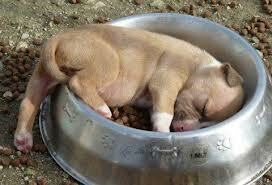 That’s why I’m NOT having one – so you won’t pig out here and not be able to eat there………….with ONE EXCEPTION. No Saint Pat’s day could possibly float on by without this!! 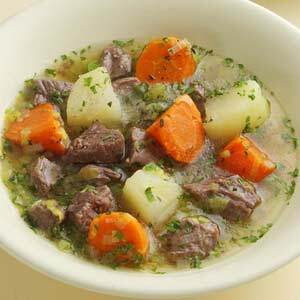 Irish lamb stew…..help yourself and be sure you wear something GREEN today or else you just might be pinched!!!! OUCH!! Now that you’ve had your fill and are ready to continue on your way, please take this with you from me! 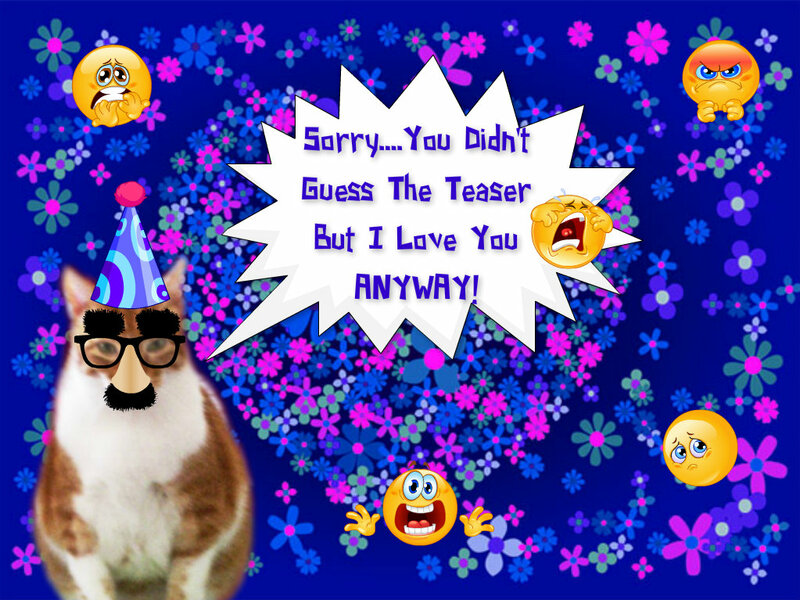 May you not forget that tomorrow is Tuesday Teaser!!! but I sure looked GOOD in my car didn’t I ???? 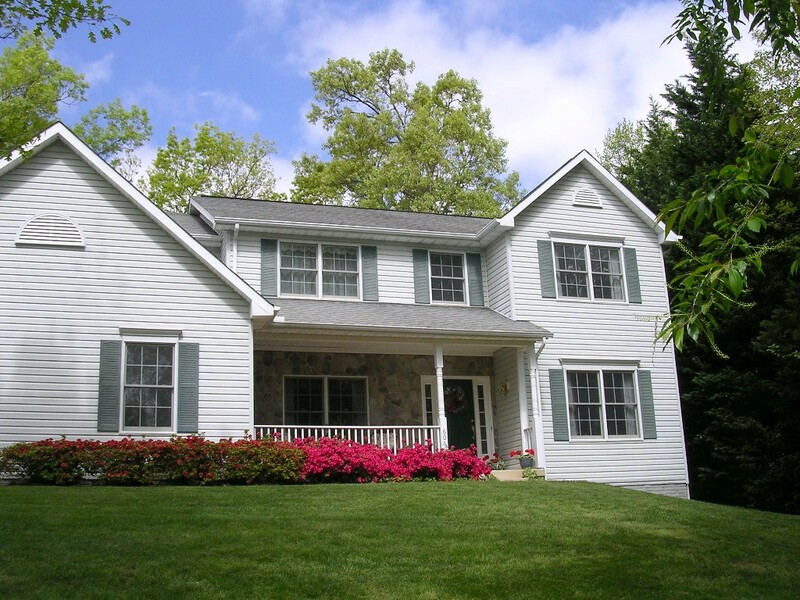 I Think Spring Got Lost…..
Yep – I sure do…….I think Spring got lost on its’ way to our house – and actually to a LOT of people’s houses. I’m tired of it too – my Mom practically got blown down into the woods this morning while she was filling up the bird/deer/squirrel/whatever feeders in our backyard. She was filling them up when a BIG gust of wind came along, ripped the bag of sunflower seeds right out of her hands and she lost her footing for a minute. She could have rolled all the way down the hill (well maybe not quite but it sounds dramatic doesn’t it??). Point is, the wind is ridiculous. And Cold. And ridiculous (oh I already said that). Dad I think I just heard Mom yell “HELP” out by the bird feeders!!! We want Spring. Seriously. Weird week though – brought temps in the 70s, plunging into the 30s and 20s, tomorrow in the high 50s, next couple of days in the 60s then SNOW SHOWERS AGAIN???? HUH????? Are you kidding me???? 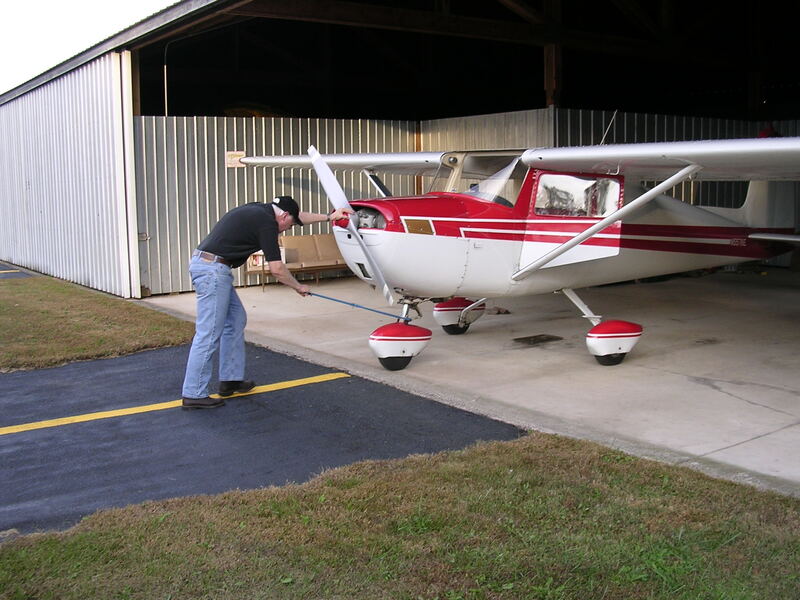 I wanna see THIS – not piles of snow or dead leaves or BROWN grass!!!! 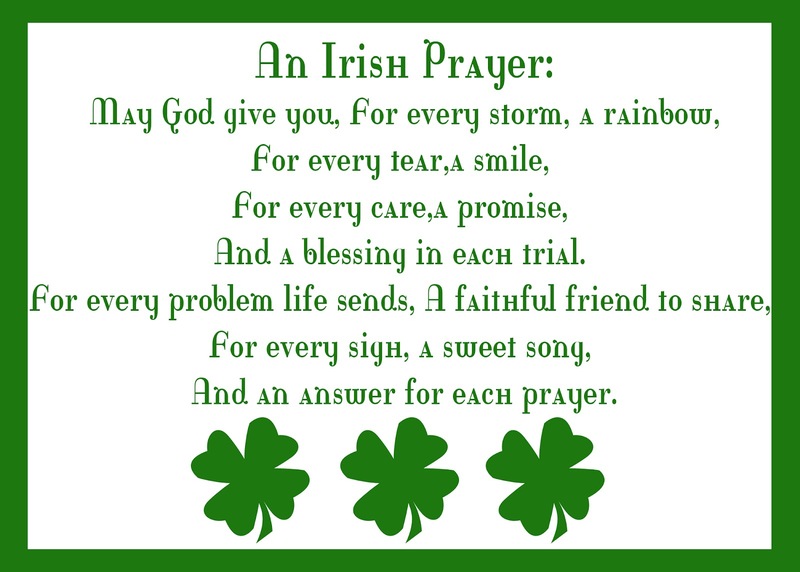 Did you know Monday is St. Patrick’s Day? 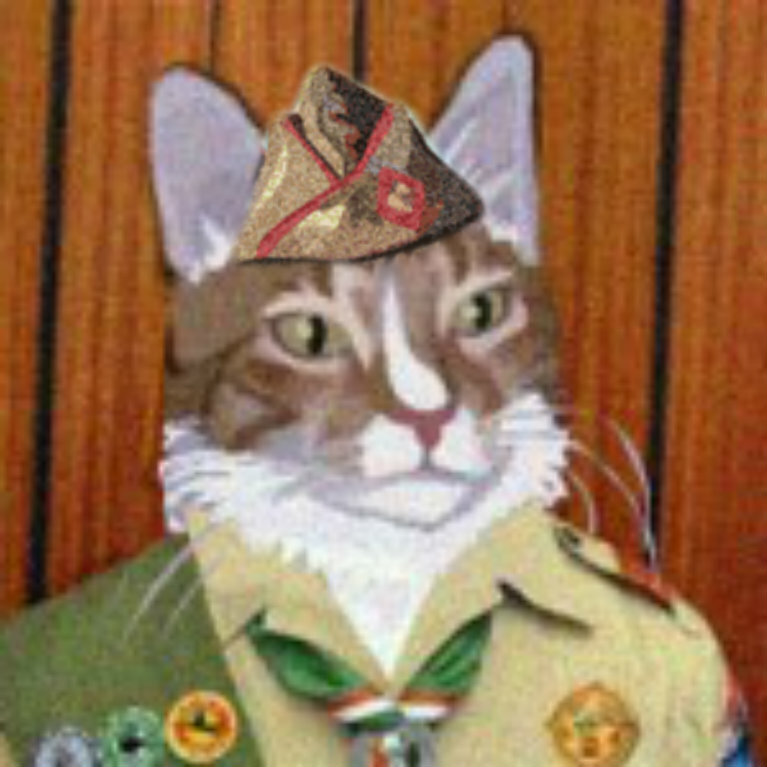 I did…..I have two St. Pat’s pawties to go to – the TCC and Cat Scouts. 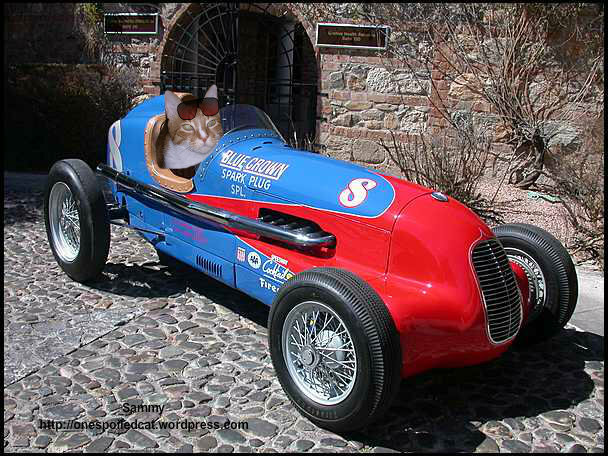 Not only that but tomorrow I’m in the DOGTONA Speedway car race at Ranger and Stuart’s big barkday party. That should be a hoot. 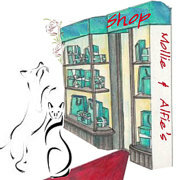 And if that wasn’t enough fun – Mollie is having a “naughty underwear” blog hop on the 19th. So even though the weather stinks, there’s plenty of fun to be had in blogville. YAY! 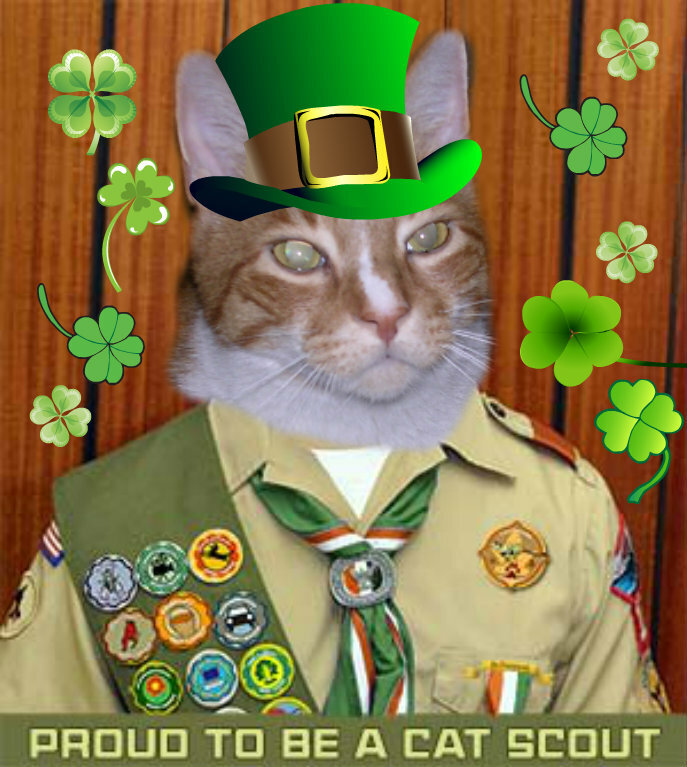 I even got all “greened” up at Scouts for St. Pat’s Day! So will you be attending any Saint Patrick’s Day parties? 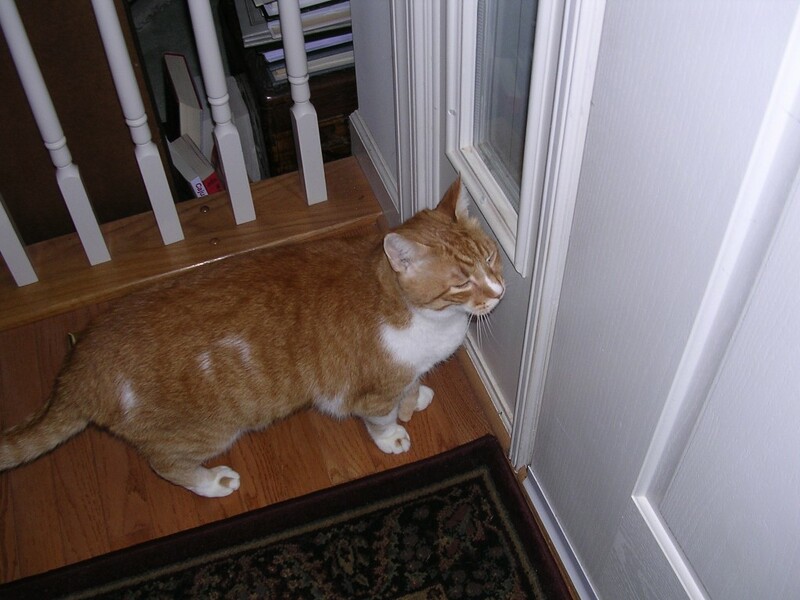 Will you wear something GREEN on “the day”…..Mom says if you don’t, you can get pinched. 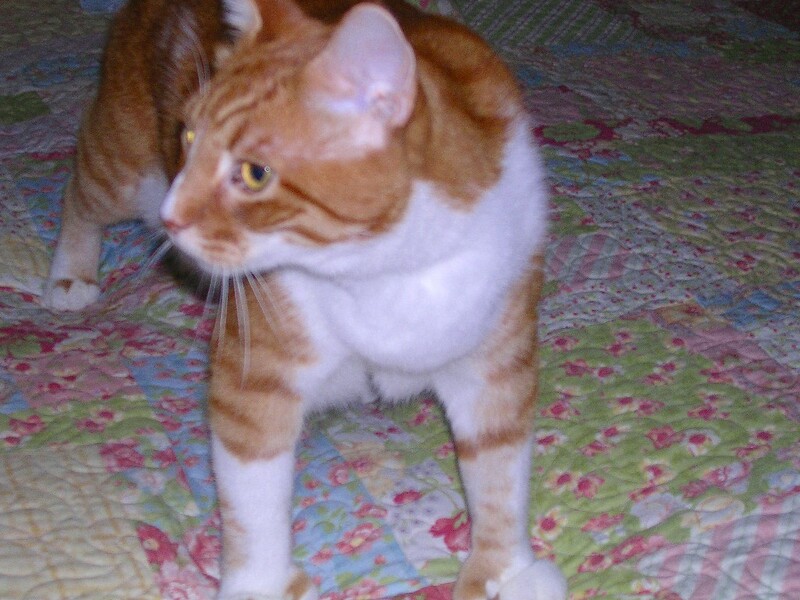 I sure don’t want to be pinched so I might let Mom put a green ribbon on me – I said MIGHT!!!! No promises!!!! Hello!!! 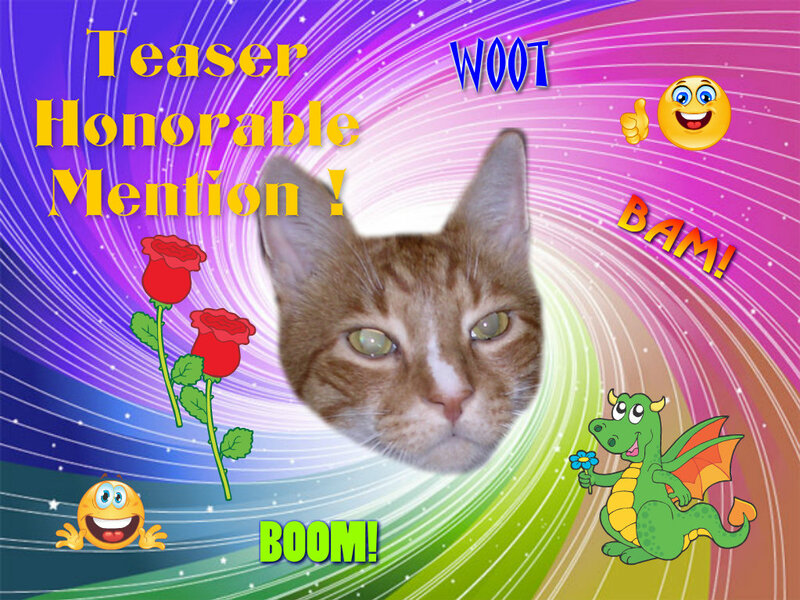 First of all thanks tons for all the nice comments about the brand spanking new Teaser Awards Mom and I designed and which we handed out with abandon yesterday. Yep – that was one wild ride Teaser this week wasn’t it? Woo Hoo! 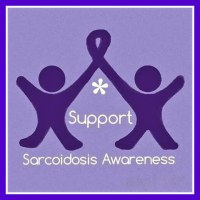 I suppose you’re wondering by the title of today’s blog what’s up. You probably think it’s got to do with my favorite thing in the universe (other than my Mom) which is bacon – right? You’d be right. 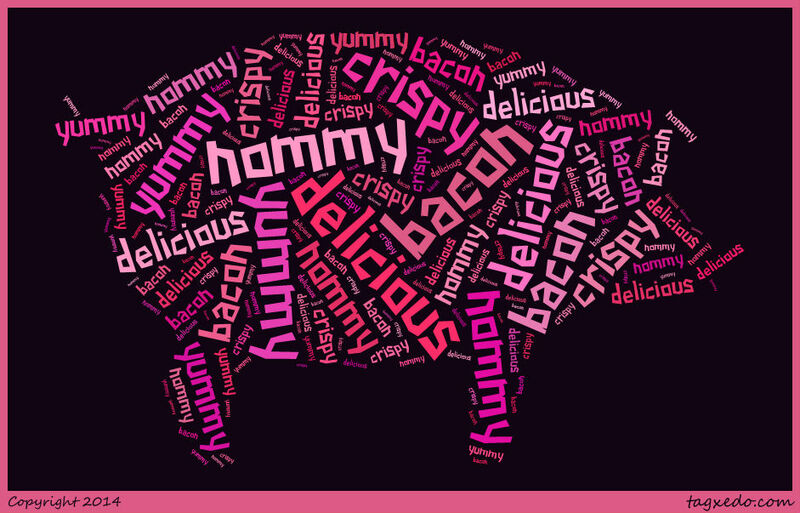 Mom and I worked on that Tagxedo.com site and take a gander at this little gem!!! Thankfully all my porcine friends are not THAT kind of piggy – they’re not the eatable kind……thank heavens! I’d noticed that they had a couple of pig shapes in the lineup of “shapes” you could use for the word pictures and what NATURALLY came to my mind? Of course – bacon! 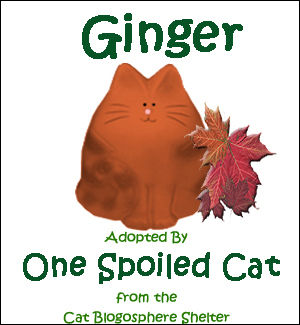 I’m getting to be quite the little ginger artist aren’t I? Think I could sell my works? 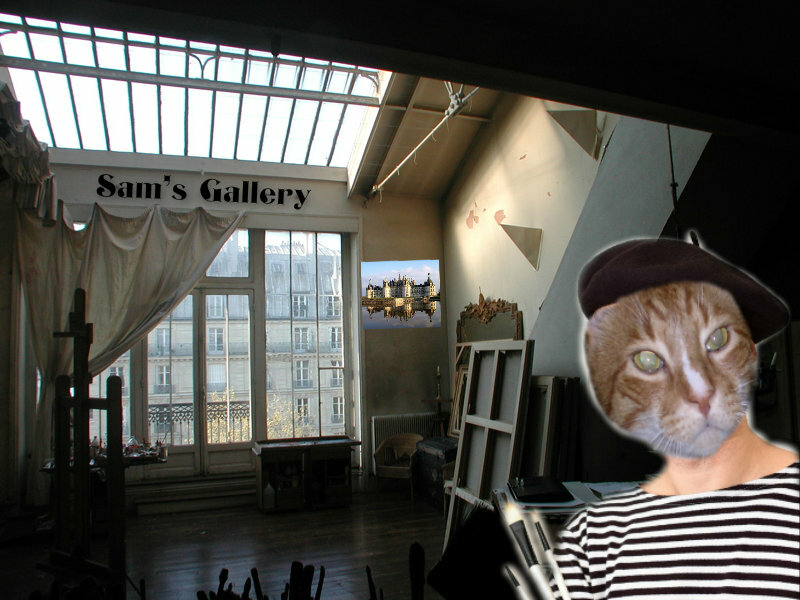 Maybe I should move to Paris and study art – live in a fabulous studio apartment with skylights and take classes at the Sorbonne or something like that…you know…become an international star in the art world. Or maybe I should just go find Mom’s lap and take a nap. I’m getting all worked up aren’t I? Sorry about that!